Yesterday, Epic Games released a new content update to Fortnite. We have all the details and patch notes for v.7.10 Update #2. 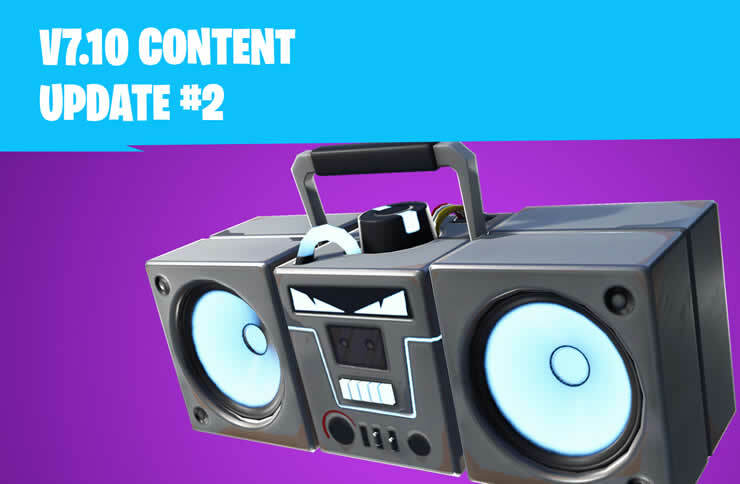 With the Fortnite Update Nr.2 the “Boombox” was added to the Battle Royale mode. This item is similar to a Gettoblaster, but the boombox can damage buildings. Just turn off and there are powerful sound waves that damage all buildings in a large area. In save the world mode, there are now new weapons, the assault rifle Pain Train and the Sword Tree of Light. Below you will find the complete patch notes. 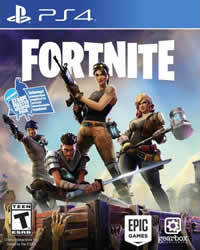 Note: This is not Fortnite Patch 1.98, the new update does not have to be downloaded!